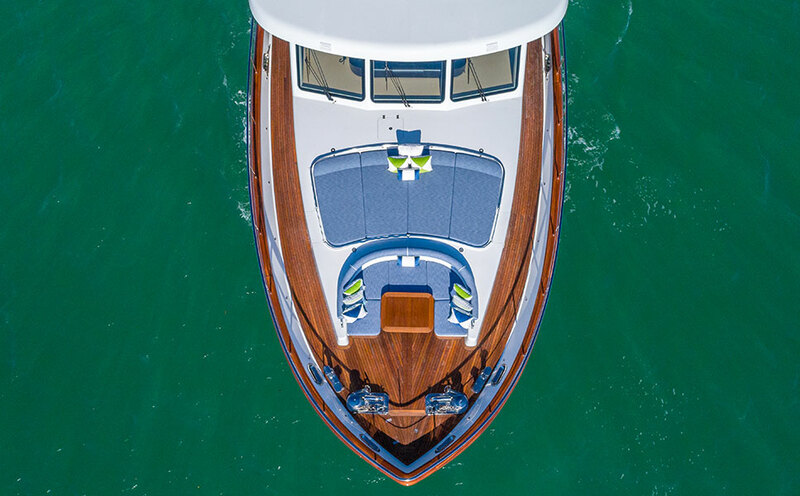 The 107 Cruiser epitomizes the three hallmarks of every Vicem yacht: exuding a classic look of timeless design, exemplifying the Vicem ideals for unmatched craftsmanship with a commitment to total customization, and the cold-molded method of construction. 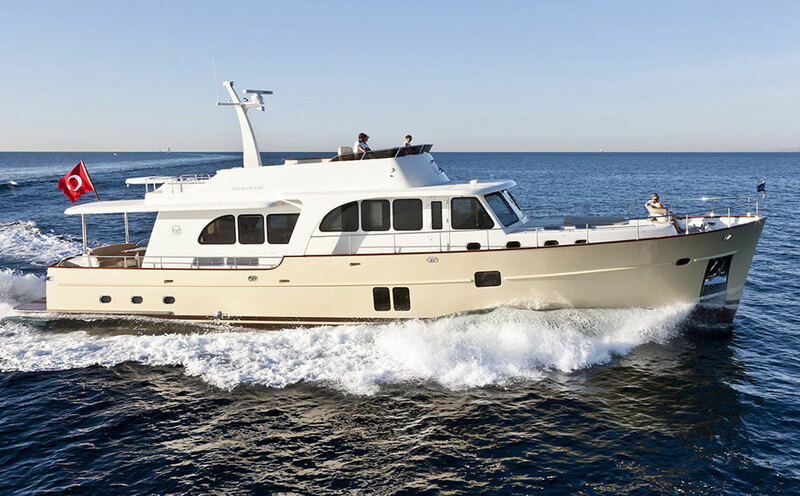 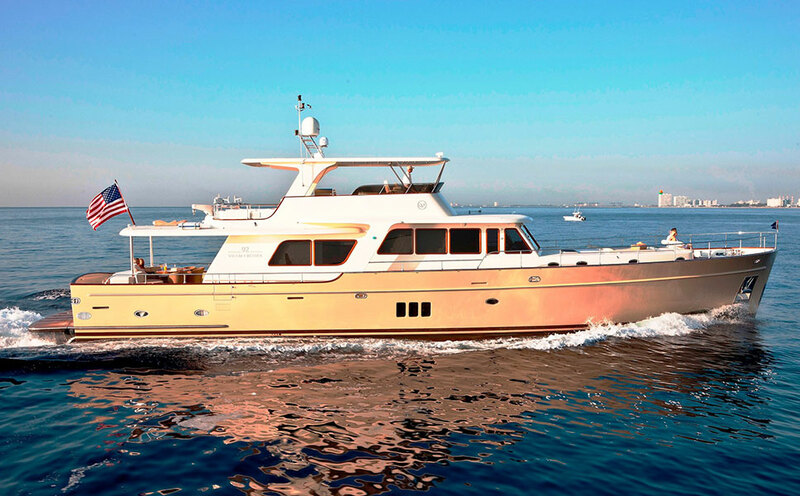 She is an outstanding boat to entertain family and friends, with interior and exterior spaces worthy of a 115footer, including an amazingly large midship, full-beam master cabin, and two extremely spacious VIPs. 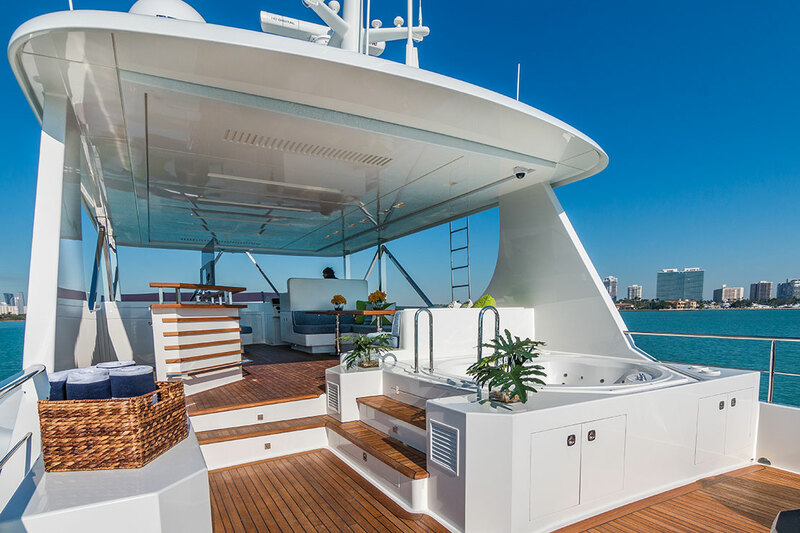 The giant 70 square meters flybridge is worthy of a +40 metres superyacht.